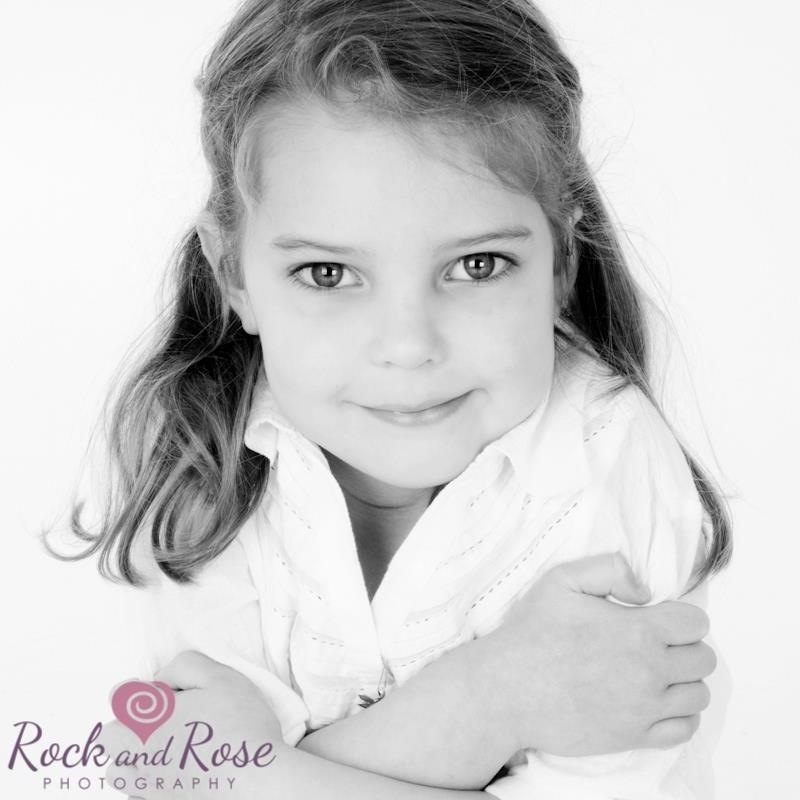 Thank you, from the bottom of my heart – we were those people who were in our darkest moment after our daughter was diagnosed with ANSD when I found your blog. You helped me to see there was light at the end of the tunnel and that this wouldn’t define her and that there was a “normal” for her and our whole family. We are now almost a year and a half into bilateral CI’s and are loving seeing our daughter bloom and grow. You are a beautiful family and I will always be grateful to you for you putting your story out there. Whatever your reason for letting the world into your journey – thank you. Thank you so much for taking the time to comment. So glad your little one is doing so well too. Humbled that our little story helped so much. I have just read your recent update & wanted to say thanks for your story! I found your blog when I was desperate for some reassurance that things would get better for our daughter. Grace is 3 next month & one year on since her bilateral implants were switched on. We had a programming appointment yesterday & she is hearing in the range for implant users on all levels & I am just delighted! Now I am just looking forward to the future when I have to tell her to stop asking so many questions which I am sure will happen! Reading how well your children have done gives me hope that she will do whatever she wants to do in life! Thanks again!!! Thanks so much for sharing your story! My daughter was just diagnosed with ANSD a few weeks ago and she is 4 years old. I was thrilled to find your website and see your journey with Alice and Oliver. We are on the road to getting cochlear implants for our daughter and it has been comforting and heartwarming to see how Alice has thrived with her implants. I’ve only just discovered your page after trying to understand my 17 month olds condition more in Utbe. I thank you for sharing, I wish I had seen this a year ago or more when I was finally ready to acknowledge that my son had hearing issues. It’s calming to see how other parents Come to accept this. Fabio, thanks for your kind words and sorry you had to find us. Whilst we don’t keep the blog updated anymore I still get many messages like yours. Have you found out Facebook group yet? Lovely post again and inspirational children. I remember you kindly calling me, when you were on a family holiday and we were in the first few months ost diagnosis, and reassuring me everything would be ok. It was, and our daughter’s language is age appropriate and she’s about to start mainstream school. She’s a happy bundle of energy! Thank you!